Android lint tool is a static code analysis tool that checks your Android project source files for potential bugs and optimization improvements for correctness, security, performance, usability, accessibility, and internationalization. Android Studio, the configured lint and other IDE inspections run automatically whenever you compile your program. You can also manually run inspections in Android Studio by selecting Analyze > Inspect Code from the application or right-click menu. The Specify Inspections Scope dialog appears so you can specify the desired inspection profile and scope. lint tool processes the application source files. Android Studio allows you to enable or disable individual inspections and configure project-global, directory-specific, and file-specific settings for lint. 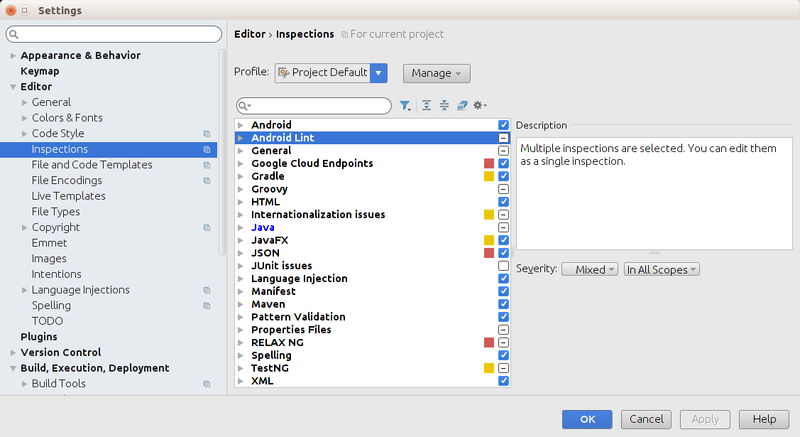 You can manage inspection profiles and configure inspection severity within Android Studio using the File > Settings > Project Settings menu to open the Inspections page with a list of the supported profiles and inspections. 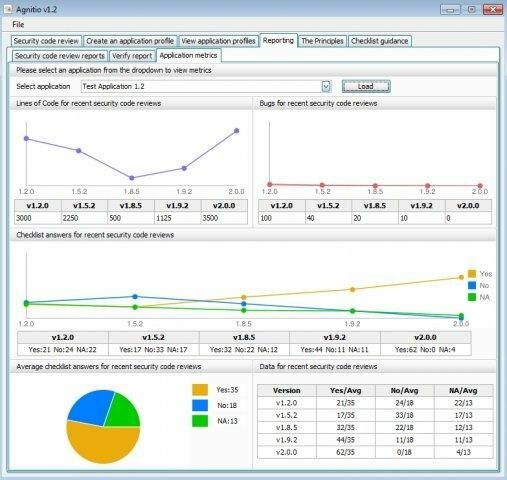 A tool to help developers and security professionals conduct manual security code reviews in a consistent and repeatable way. Agnitio aims to replace the adhoc nature of manual security code review documentation, create an audit trail and reporting. is an open test suite for evaluating the effectiveness of taint-analysis tools specifically for Android apps. The suite can be used to assess both static and dynamic taint analyses, but in particular it contains test cases for interesting static-analysis problems (field sensitivity, object sensitivity, tradeoffs in access-path lengths etc.) as well as for Android-specific challenges like correctly modeling an application’s lifecycle, adequately handling asynchronous callbacks and interacting with the UI. There exist different kinds of sensitive sources and sinks in the area of Android security. For instance, the user’s location information or address book can be treated as a source, while the network connection or the SMS message sending facilities can be seen as sinks. In general, sources and sinks are accessed through specific API methods (e.g, getLastKnownLocation() for the user’s current location). SuSi is a tool that automatically generates a list of Android sources and sinks by analyzing the complete Android source code. Our approach is version-independent and can simply be run again when a new Android version is released. This relieves security analysts from having to regularly create new lists of sources and sinks by hand. DidFail (Droid Intent Data Flow Analysis for Information Leakage) uses static analysis to detect potential leaks of sensitive information within a set of Android apps. DidFail combines and augments FlowDroid (which identifies intra-component information flows) and Epicc (which identifies properties of intents such as its action string) to track both inter-component and intra-component data flow in a set of Android applications. DidFail's two-phase analysis allows for fast user-response time by using precomputed phase-1 analysis results. This tool is a research prototype. It is not intended for industrial use. is a tool whose main aim is to detect and warn the user about potential malicious behaviours developped by an Android application. The detection is performed with the static analysis of the application's Dalvik bytecode, represented as Smali. FlowDroid is a context-, flow-, field-, object-sensitive and lifecycle-aware static taint analysis tool for Android applications. Unlike many other static-analysis approaches for Android we aim for an analysis with very high recall and precision. To achieve this goal we had to accomplish two main challenges: To increase precision we needed to build an analysis that is context-, flow-, field- and object-sensitive; to increase recall we had to create a complete model of Android’s app lifecycle. Our analysis is based on Soot and Heros. 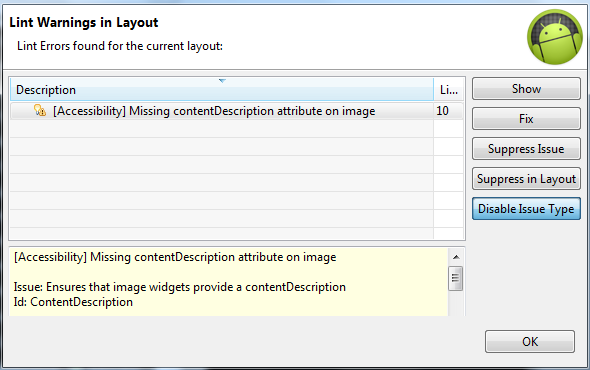 FlowDroid uses a very precise callgraph which helps us to ensure flow- and context-sensitivity. Its IFDS-based flow functions guarantee field- and object-sensitivity. Because an accurate and efficient alias search is crucial for context-sensitivity in conjuction with field-sensitivity, we want to highlight this part of our analysis, which is inspired by Andromeda. Note: soot-infoflow-android is part of FlowDroid, a context-, flow-, field-, object-sensitive and lifecycle-aware static taint analysis tool for Android applications.